The King was as much God`s Vicar as the Pope. The individual conscience was the supreme judge of all questions. seemingly reckless and partisan manner. was finally published and copies began to circulate. to suffer for Thy law the cruelness of the mischevious wolves. And. Men” and “the Just Fast Men”. really as simple a difference as that. alleged heresy during this period—including some probable Lutheran views. suppress the movement. 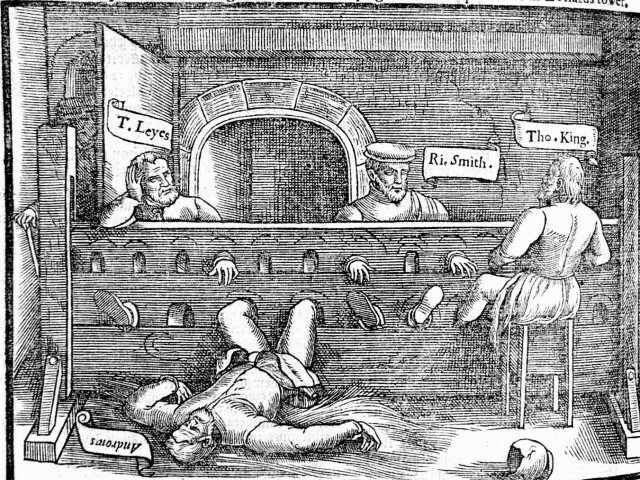 Notably Henry IV directly ordered the burning of William Sawtrey and subsequently enshrined in statute law – the “Ex Officio” statute, which directed that heretics were to be burned at the stake by the civil authority. tradition continued into the sixteenth century. Jan Hus in Bohemia and by 1395 had their own ministers and were winning popular support. servitude in a monastery from which they were never to leave. 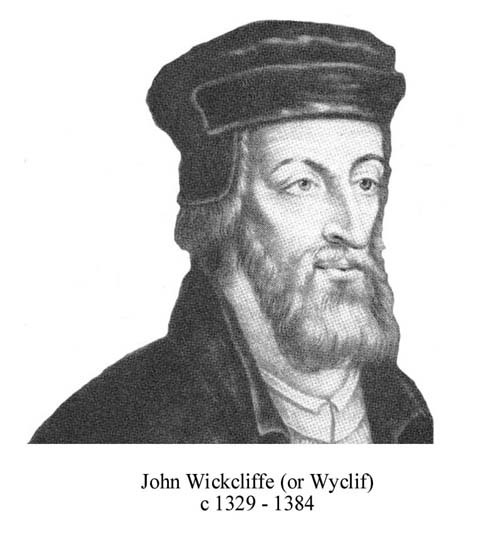 led to the establishment of Protestantism in England. doctrinal change emerging in Europe led by Luther and Calvin. reforms of the sixteenth century. are still to be seen in a large lumber-room at the top of the palace. (sometimes called Clayton and Claydon ), a currier, in London who had a history of `religious error` and imprisonment who was brought before the Archbishop in August 1415 on charges of heresy. He admitted that he read English tracts and was the author of “The Lanthorn of Light” , a short notation of religious principles that was critical of the Church. authorship it was inevitable that Clayborn was judged a heretic and consigned to be burnt at the stake in Smithfield. Who speaketh them against, they say we raved. secrecy and intolerance of free will in the Church of Rome.